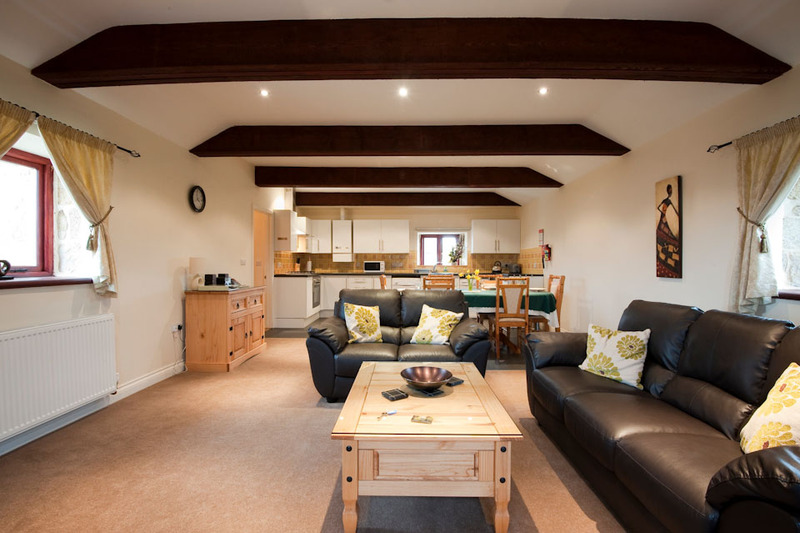 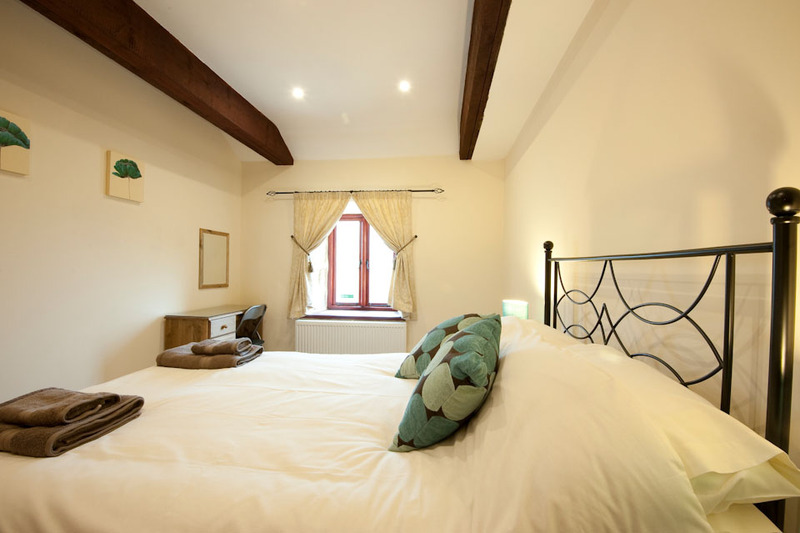 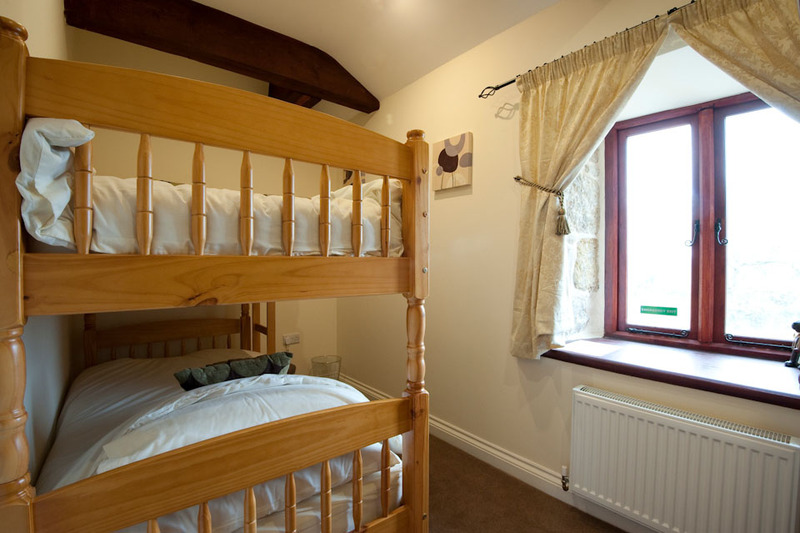 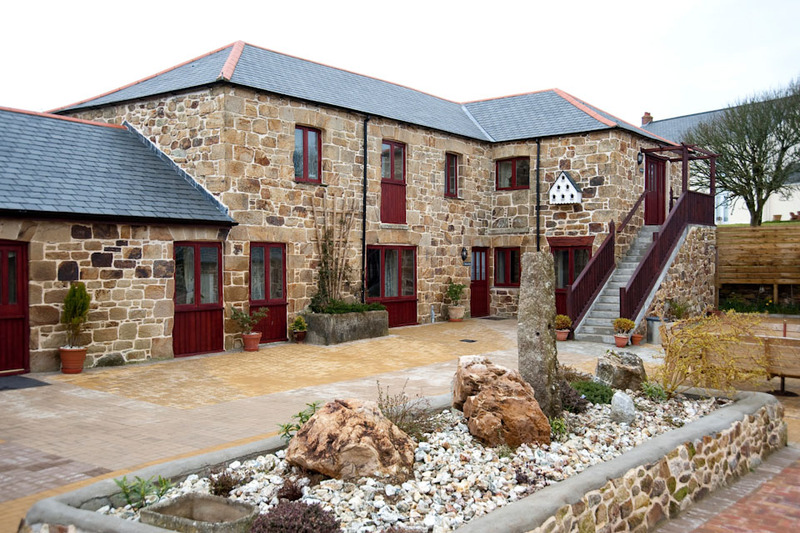 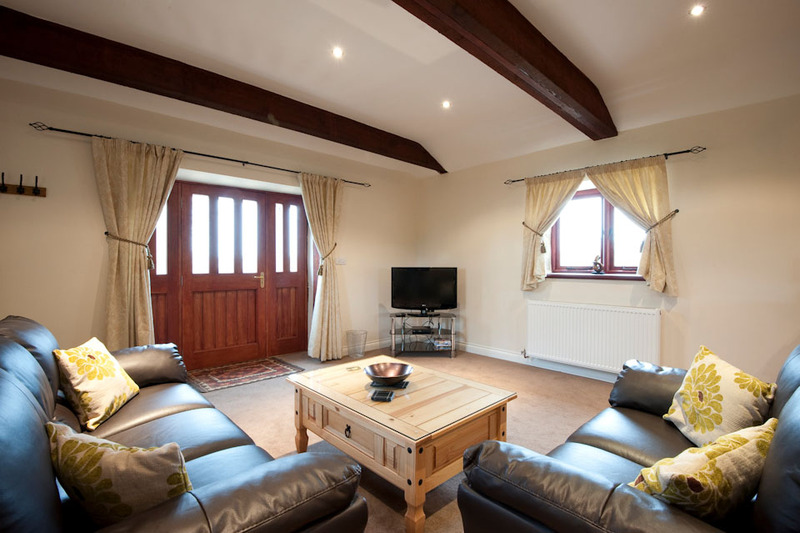 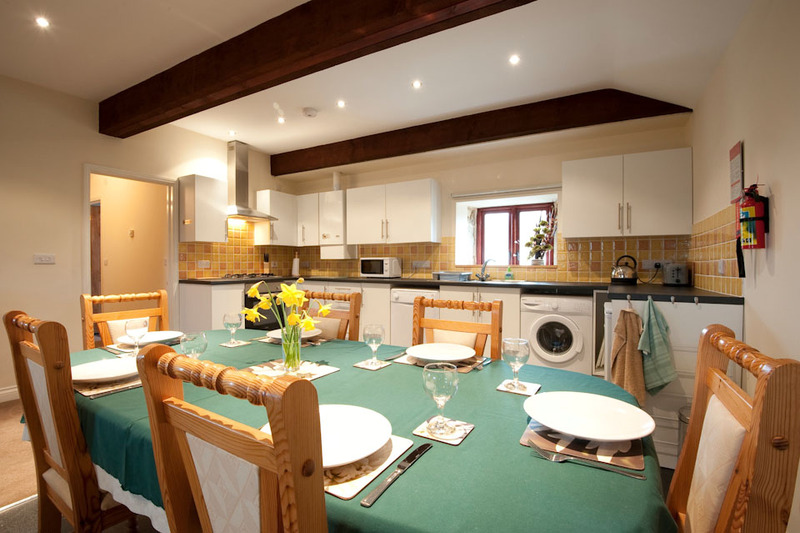 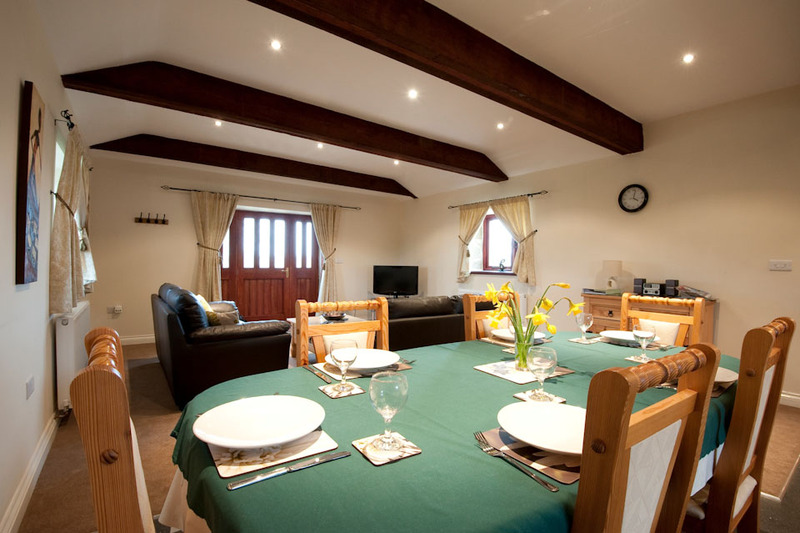 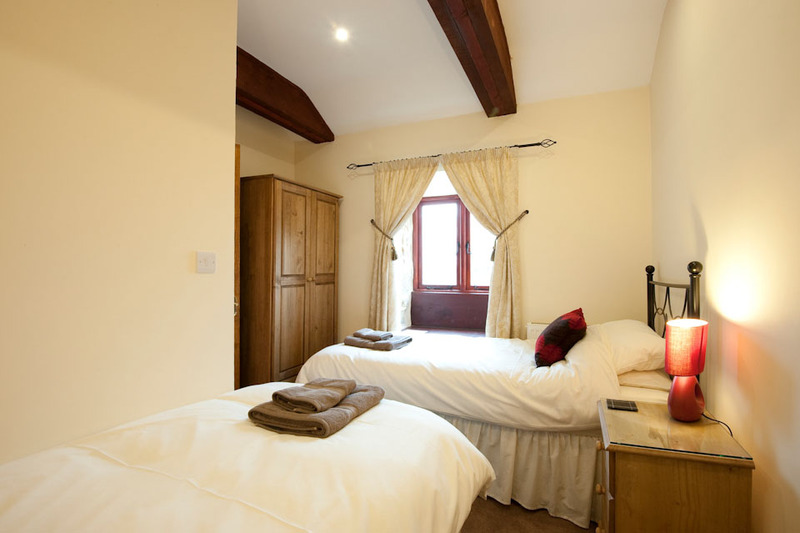 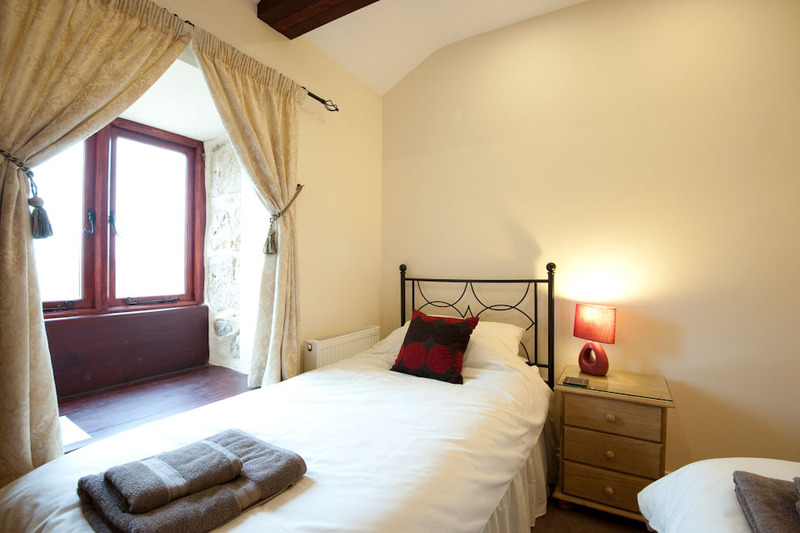 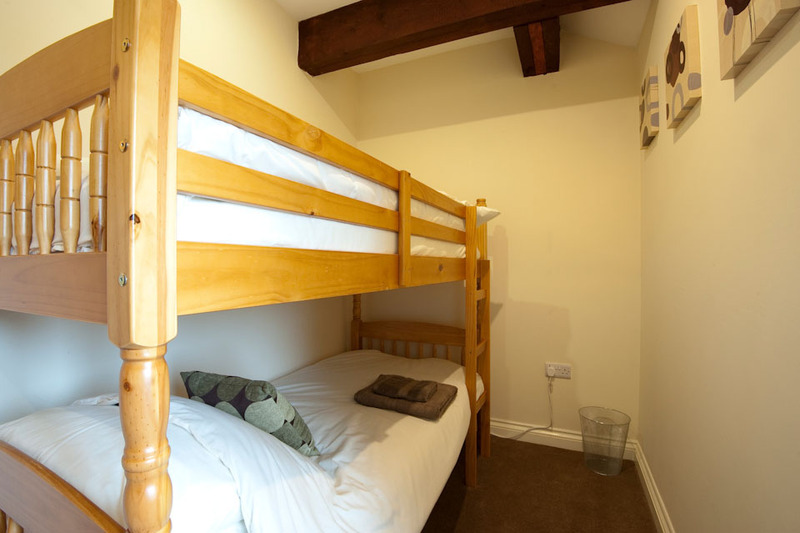 This sympathetically converted self-catering 3 bedroom barn cottage has one double, one twin and one 1-bunk bedroom, all on first floor level, making it the ideal, comfortable accommodation for 6 persons visiting Cornwall. 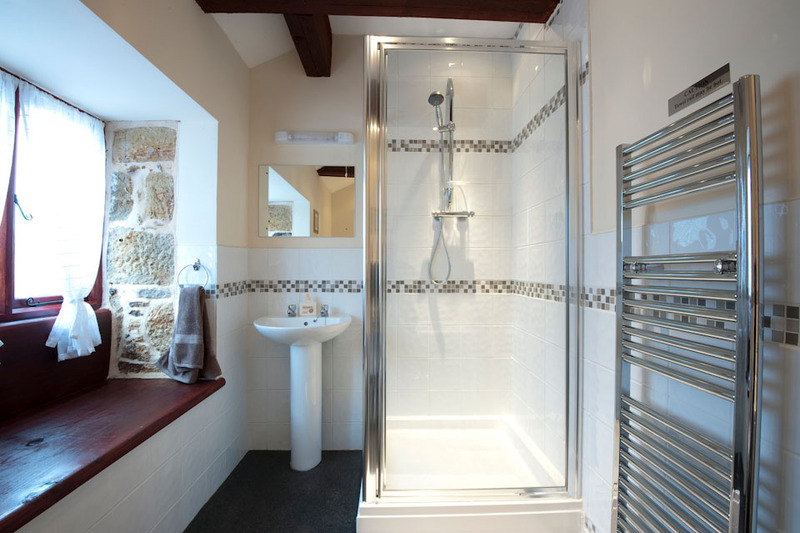 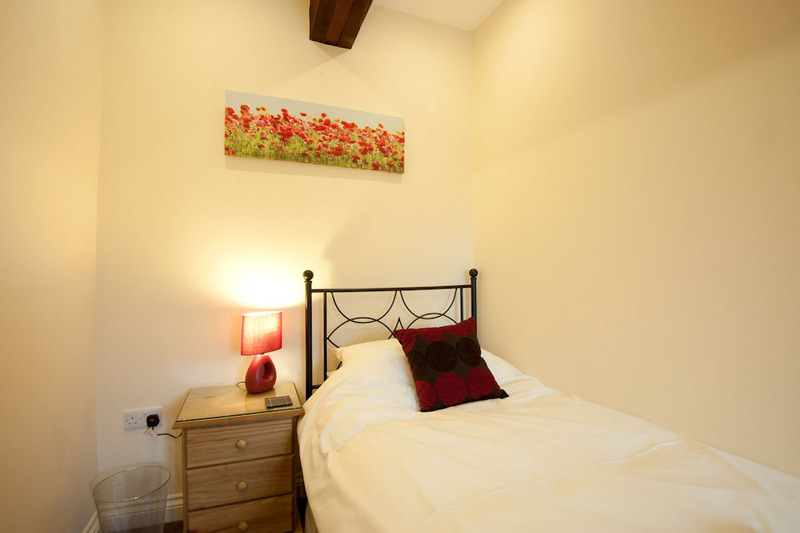 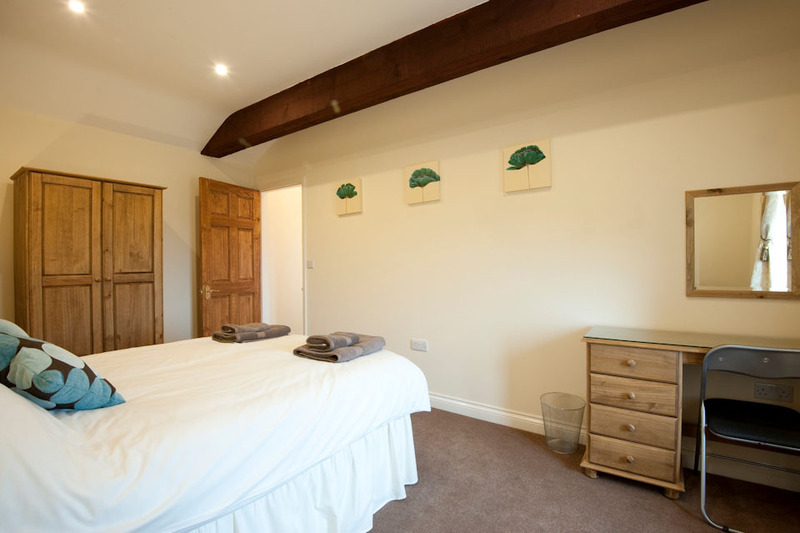 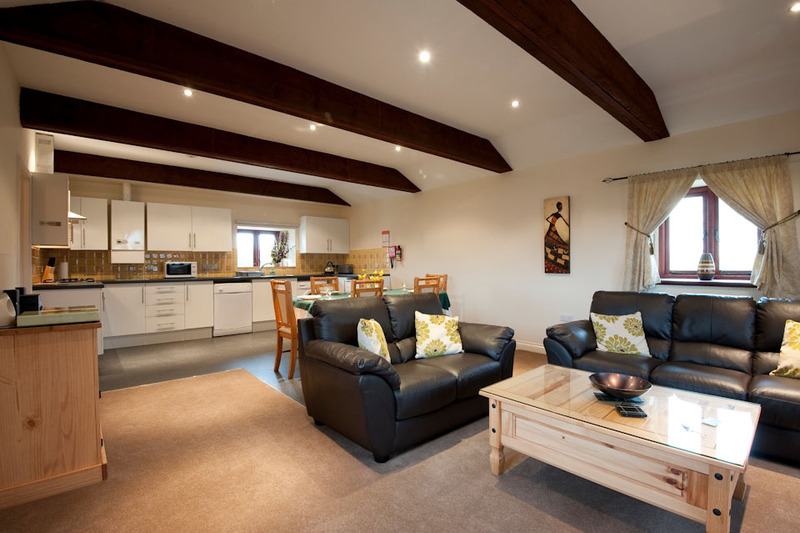 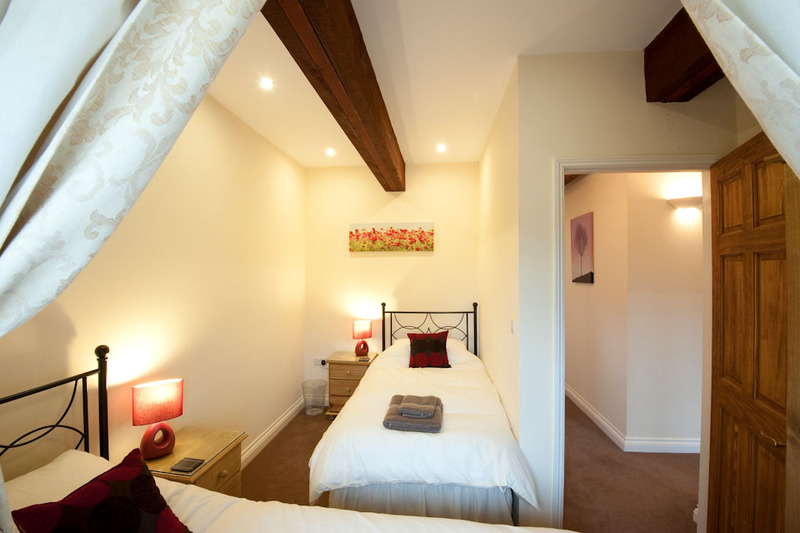 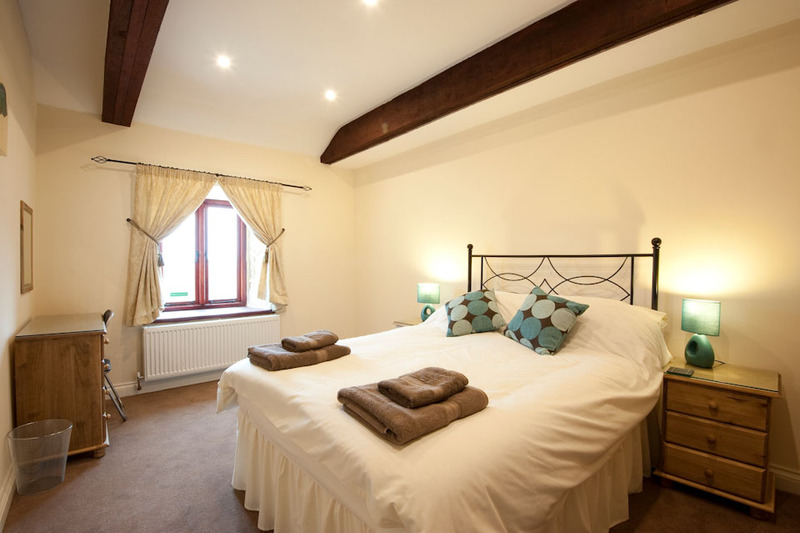 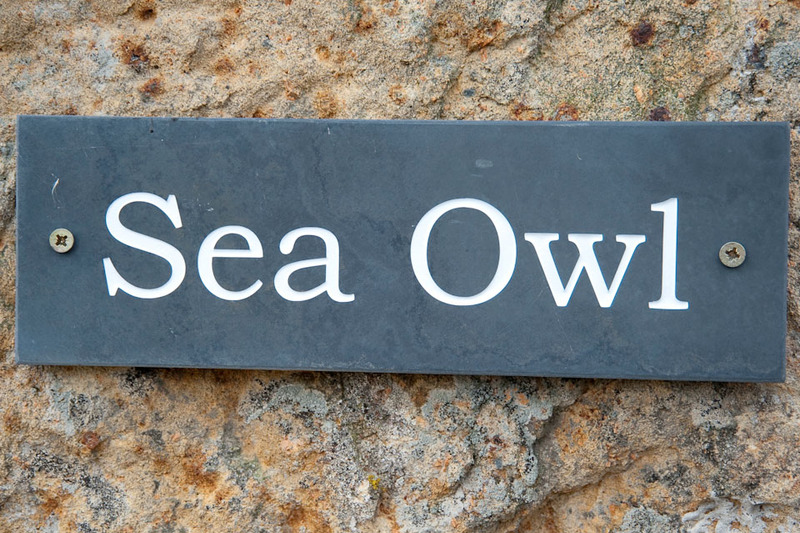 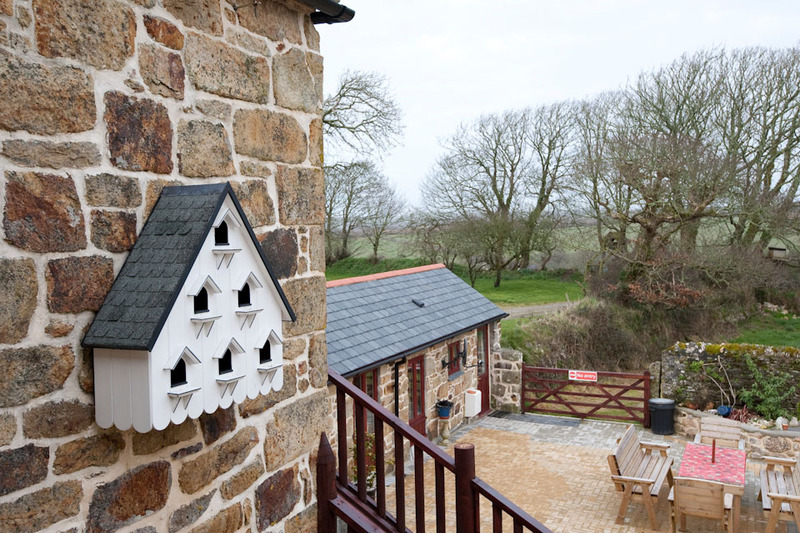 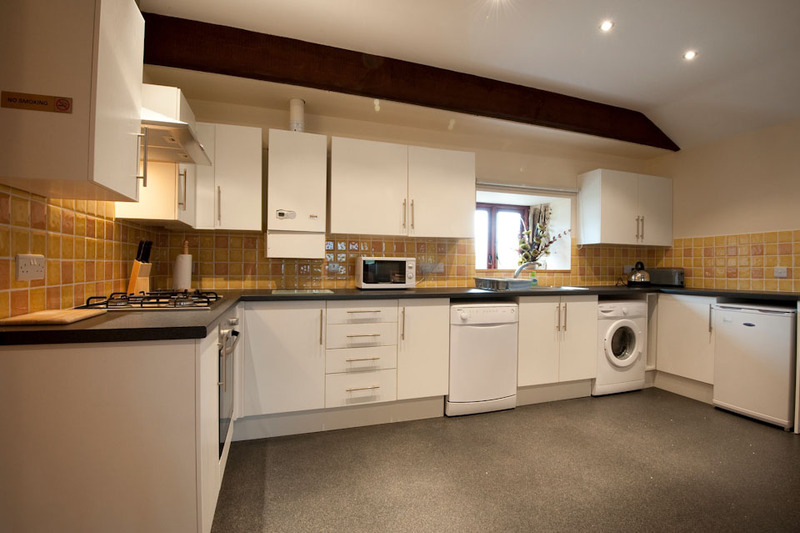 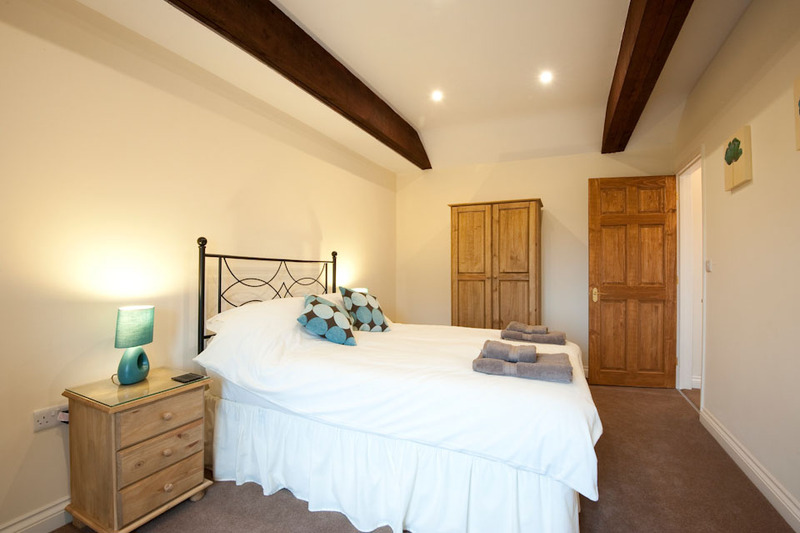 Each of the four holiday cottages in this superb development are fitted to a high standard. 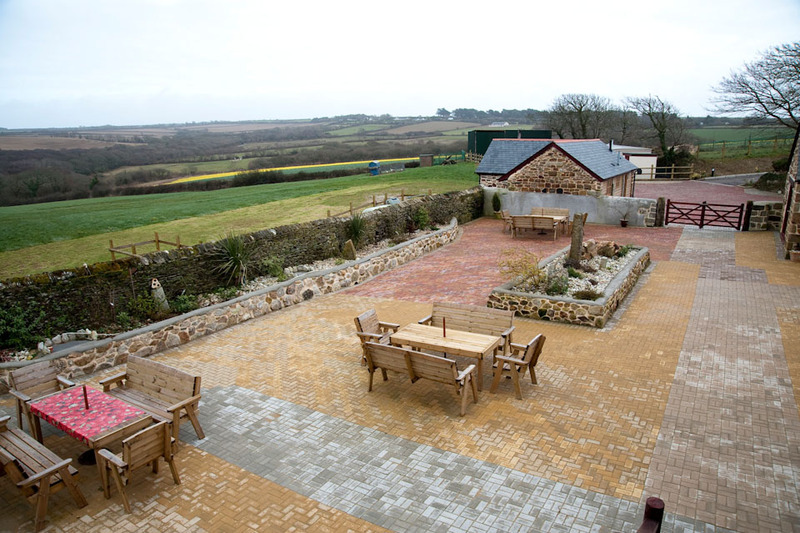 This beautiful farm conversion is just a short distance from the bustling town of Newquay, and also ideally located for discovering the rest of Cornwall. 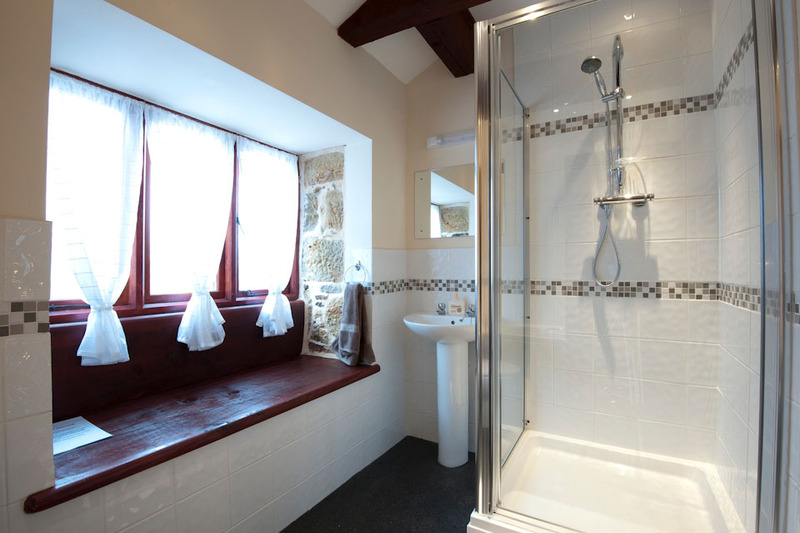 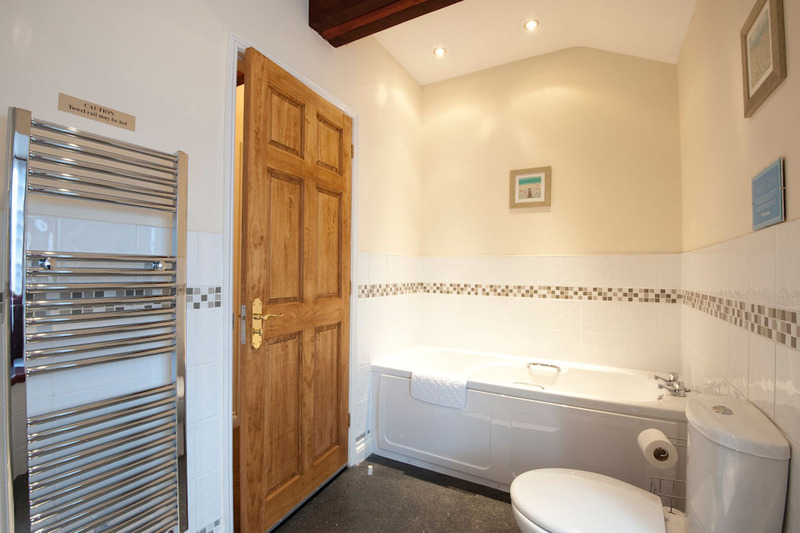 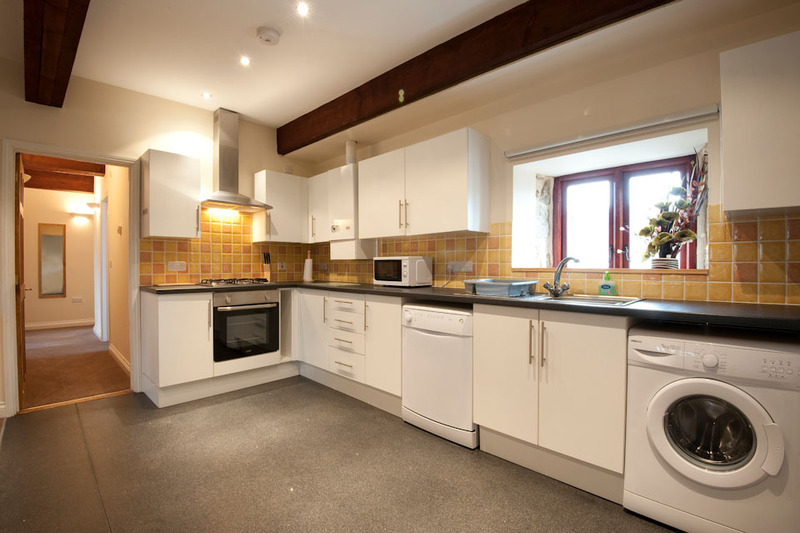 This property is a three bedroom unit, which is accessible via steps.